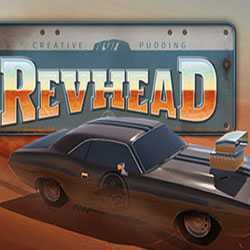 Revhead is an Action, Racing and Simulation game for PC published by Creative Pudding Hungary Llc in 2017. Build your own car to drive. You’re note allowed to be in the competitions at first. If you want to be there, You have to build a new car by your limited equipment. 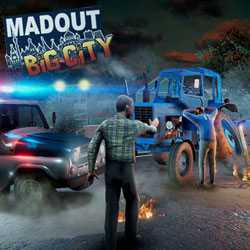 MadOut BIG City is a Racing, Action and Simulation game for PC published by MadOut Games in 2017. Win the races without rules!